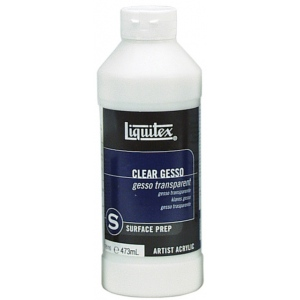 * Provides an ideal degree of tooth for pastel oil pastel graphite and charcoal as well as an excellent ground for acrylic and oil paints. 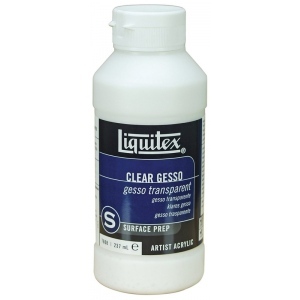 * This gesso is ideal for painting over colored or patterned surfaces or over an under drawing. 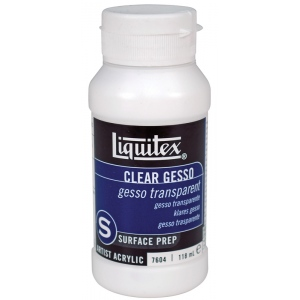 * Mix with acrylic color to establish a tinted transparent/translucent ground. * Dries clear to translucent depending on the thickness.